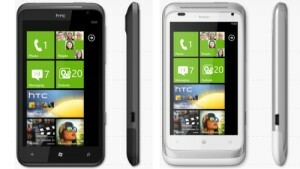 HTC has announced its two new Windows Phone 7.5 Mango devices, the Titan and Radar. Both smartphones are Microsoft's next release of Windows Phone, code-named Mango. HTC TITAN comes with a large 4.7-inch display, HTC's largest phone screen ever wrapped in an ultra-thin 9.9mm aluminum case. The handset features an 8 megapixel rear-facing camera with dual LED flash and 1.3 megapixel front facing camera for live video calling, and 1.5GHz Snapdragon processor. Elegantly crafted with an aluminium unibody, HTC Radar is designed to keep you close to the people, news and entertainment that matters to you most. 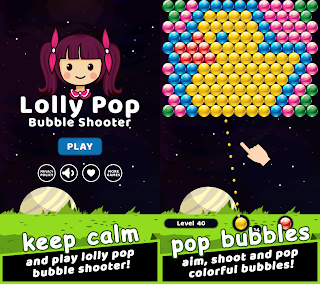 The smartphone comes with a 3.8-inch screen, 5MP camera, and 1GHz Snapdragon processor. Both HTC Titan, HTC Radar Windows Phone Mango devices can shoot bright and vibrant HD (720p) videos, making them perfect companions for family functions or a night out with friends. And with the HTC Photo Enhancer, you can quickly touch up pictures and upload them to Facebook, tagging your friends as you go using automatic face detection built in to Windows Phones. Both phones also include HTC Watch – an application and service that puts an entire library of the latest, premium movies and TV shows right at your fingertips, letting people discover the latest video content in an easy and visually engaging way. Utilizing Virtual 5.1 surround sound for a rich audio experience, these phones are perfect for enjoying the Zune music service. 0 comments on "HTC Titan, HTC Radar Windows Phone Mango announced"